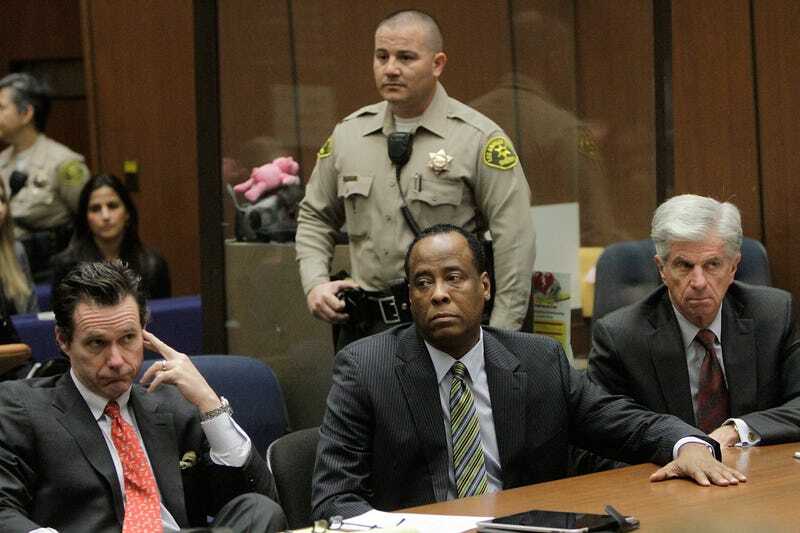 Conrad Murray, the doctor accused of administering a lethal dose of propofol to Michael Jackson, pleaded not guilty to a charge of involuntary manslaughter today. Murray has admitted that he administered a low dose of the drug to the pop star to help him sleep. But he says he returned from the bathroom to find Jackson not breathing, and experts say he may argue that Jackson could have injected or swallowed the fatal dose himself. Murray's attorneys say they'll be ready to go to trial within 60 days. Cameras will likely be allowed in the courtroom, so Jackson fans will be able to make their own judgments about Murray's innocence or guilt. In other news: Tea Party State of the Union Response Will Air Only on CNN.